This morning, Wednesday 17TH October 2018, David Haye, in a move that no one will have seen coming has officially signed an exclusive management deal with none other than old foe, Derek ‘WAR’ Chisora, who will join the Hayemaker boxing stable. The two share a colourful and well documented history which began on a night of mayhem in Munich back in 2012. Following Derek’s 1st bid for world honours, which saw him go 12 rounds against Vitali Klitschko, tempers flared at the post fight press conference culminating in a huge brawl between the Haye and Chisora camps. Fists flew, camera tripods were wielded and threats were issued. The touchpaper to one of British boxing’s most notable rivalries was well and truly lit. Hayemaker Boxing Promotions is a boutique boxing promotions company founded by two weight World Champion David “The Hayemaker” Haye. 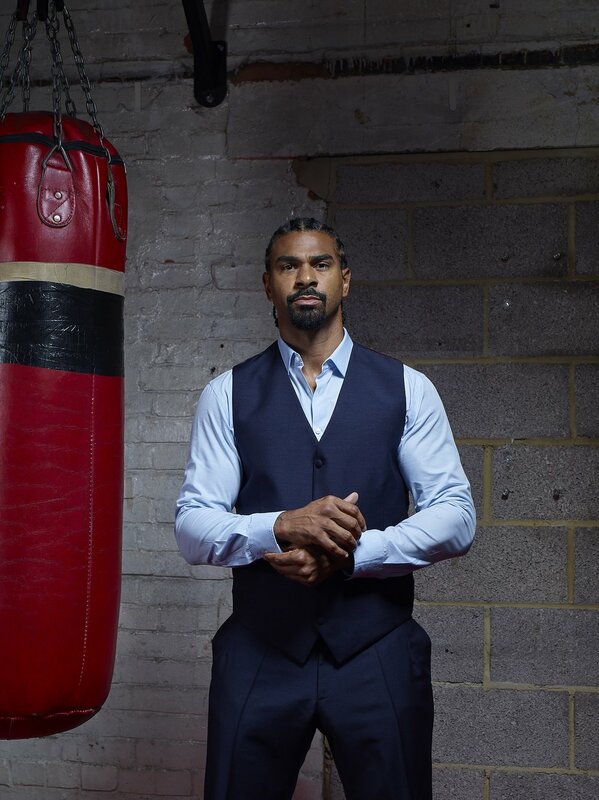 As a former boxer himself, Haye understands the needs of a boxer in order to realise their potential both in and outside the ring like no other. As a result Haye seeks to rewrite the rules of boxing promotion. Traditionally, the fighter has worked for the promoter, the core values of Hayemaker Boxing Promotions turns this on its head. Haye works for the fighter. Haye having established himself as one of the best boxers Britain has ever produced is now passing on his knowledge and expertise to the next crop of future world champions. He has joined forces with Richard Schaefer to form Hayemaker Ringstar and change the relationship fighters have with promoters. The aim is to ensure the fighter is always put first. He is dedicated to helping all of the boxers in his stable fulfil their potential inside and outside of the ring.